Legendary Rock and Roll Hall of Fame inductees KISS continue to celebrate their 40th anniversary with the release of a two-CD, deluxe version of their 1977 platinum-plus album, Love Gun. The band's sixth studio recording, Love Gun was the first album to feature lead vocal performances from all four original band members, and the last studio album with the original KISS line-up. Love Gun has since gone on to sell more than four million copies. 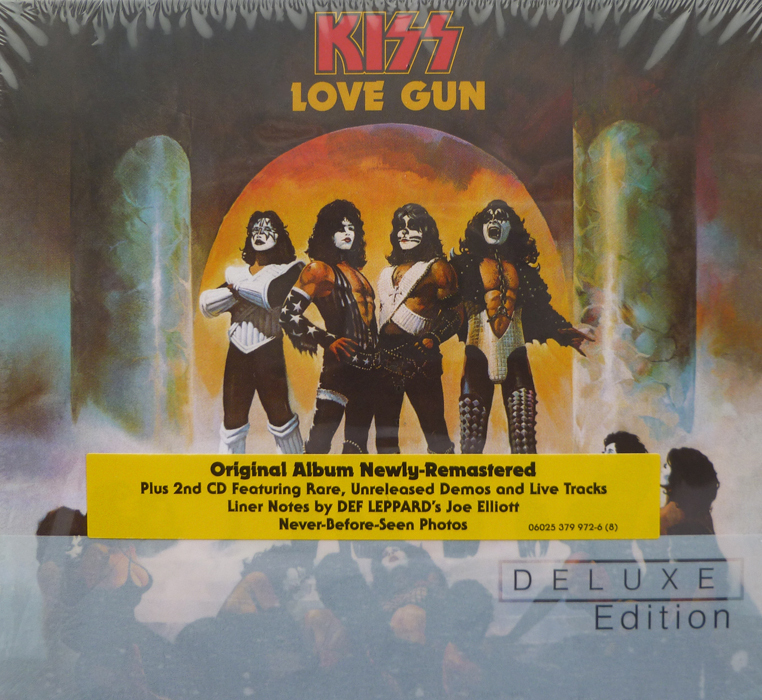 Love Gun was Kiss' fifth studio album in three years (and seventh release overall, peaking at number four on Billboard), and proved to be the last release that the original lineup played on. By 1977, Kiss merchandise was flooding the marketplace (lunch boxes, makeup kits, comic books, etc. ), and it would ultimately lead to a Kiss backlash in the '80s. 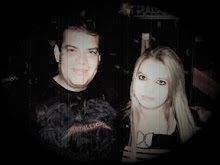 But the band was still focused on their music for Love Gun, similar in sound and approach to Rock and Roll Over, their previous straight-ahead rock release. It included Ace Frehley's lead vocals on "Shock Me," as well as one of Kiss' best and most renowned hard rockers in the thunderous title track. The album's opener, "I Stole Your Love," also served as the opening number on Kiss' ensuing tour, while "Christine Sixteen" is one of the few Kiss tracks to contain piano prominently. "Almost Human" is an underrated rocker and features a great Jimi Hendrix-esque guitar solo from Frehley (no doubt due to ex-Hendrix producer Eddie Kramer manning the boards again), while "Plaster Caster" is a tribute to the famous groupies of the same name. The only weak spots on an otherwise stellar album are an obvious "Rock and Roll All Nite" ripoff titled "Tomorrow and Tonight," and a pointless remake of the Phil Spector-penned classic "Then He Kissed Me" (reworked as "Then She Kissed Me"). Reissue Produced by Tommy Thayer & Jeff Fura.